Stephen Morrissey's first full-length collection of poems, The Trees of Unknowing contains traditional poems, concrete and sound poems, and a selection of photographs. 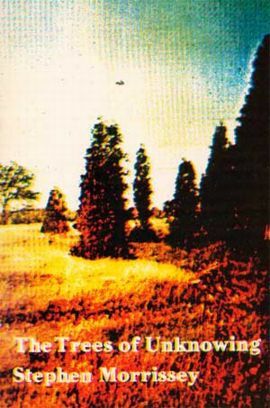 Always moving from the particular to the universal, from the material to the spiritual, and from the personal to the impersonal, Morrissey's poems are unique in Canadian poetry. 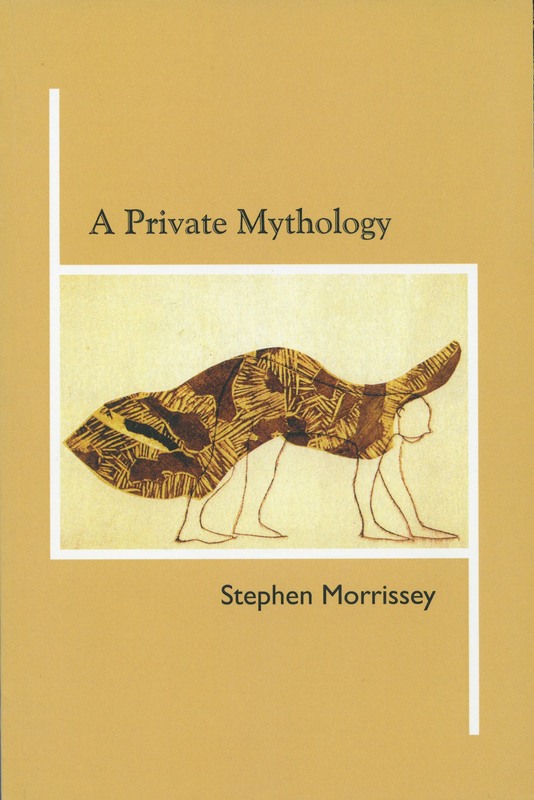 I would like to say of Stephen Morrissey's poetry that it strikes me very much as the real thing. This is the real thing: glimpses of absolute reality recorded with insight, clarity, and quietness, always effective and always expressed with a faultless ear for words and rhythms. It has been a long time since a first book of poems from someone I had never read before has given me as much pleasure as did The Trees of Unknowing . There was a freshness in the imagery and an originality in the language which instantly caught and held my attention and interest. "...anti-poems, quiet improvisations that celebrate life over art, acceptance over will and (ultimately) silence over virtually linguistic possibilities. The purity of this work is extreme."